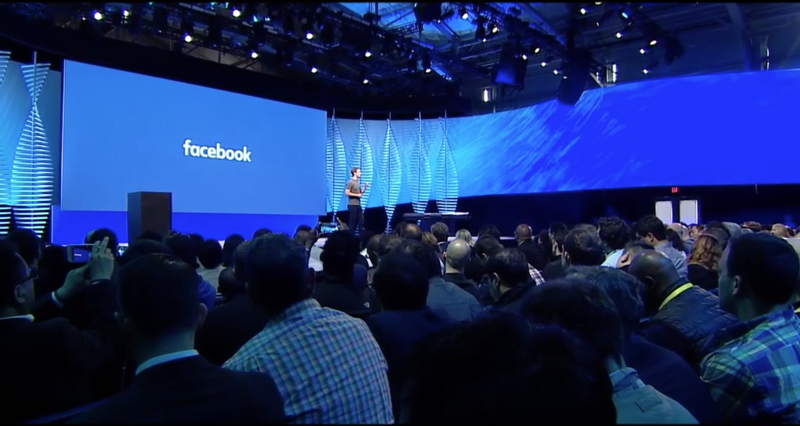 Facebook made a plethora of announcements at F8 on Tuesday. Some were bigger than others. Some of the smaller ones were packaged together as “new ways to share and engage”. These include quote sharing, hashtag sharing, an optimized mobile web share dialog, the save button, better embedded content, and the Sharing for Devices API. Quote Sharing lets you build a way for people to share specific quotes from an article, book, etc. or let people highlight and share any text they wish. It’s supported in the share dialog on iOS, Android, and mobile/desktop web. There’s a plugin for it here. Hashtag sharing lets you include a suggested and removable hashtag in the composer when people share from an app. The Save Button is a button you can place on your site or app that lets people save articles, products, videos, etc. to their Saved section on Facebook. Previously, the save feature only let users save Facebook content. The new API lets people share content from devices (including IoT devices) to Facebook using a new Graph API. Facebook also updated its Comments plugin with improved moderation tools to better combat spam. More on all of this and more here.